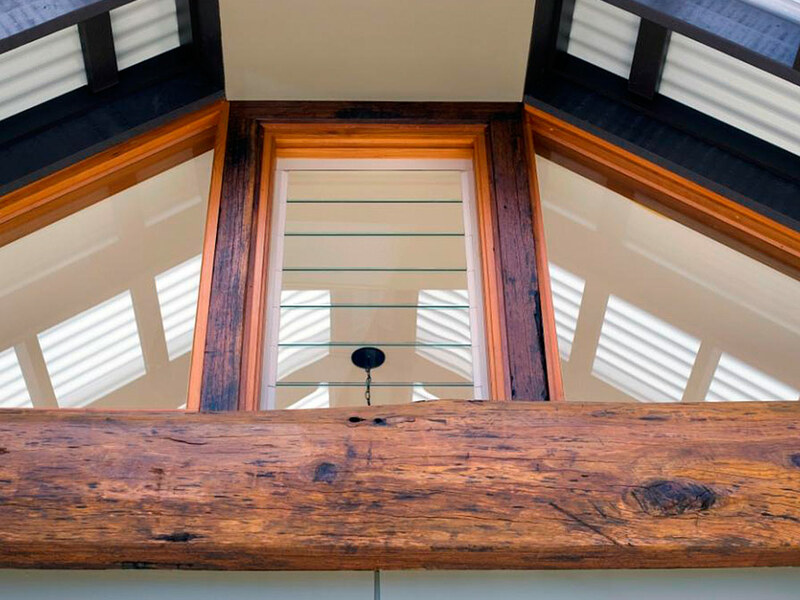 Timber frames can create a warm feeling when used throughout your home. 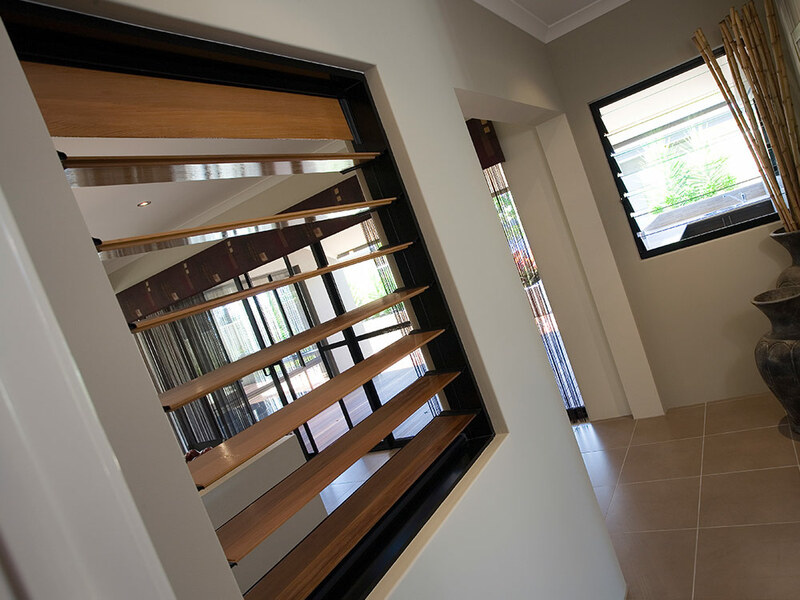 However it’s good to know that timber conducts very little heat, making it an energy efficient option! 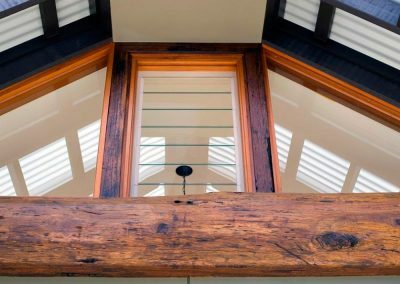 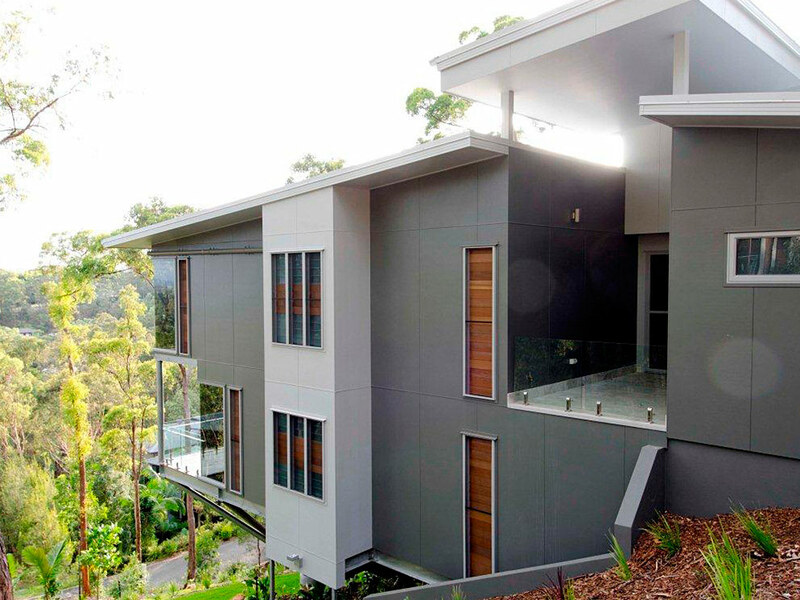 Altair Louvre Windows can be installed in all of the timber varieties commonly used to build window frames. Timber blades let the breeze in and create privacy at the same time while reducing the amount of heat passing through the window. 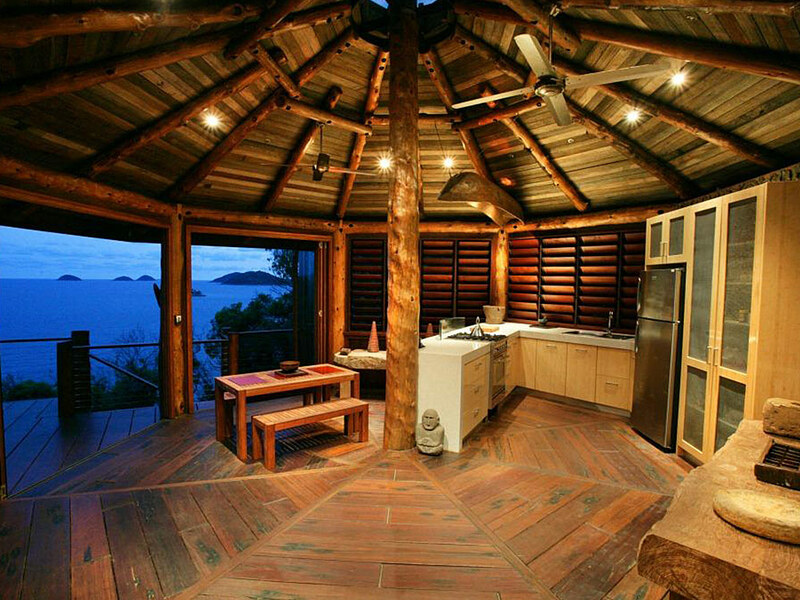 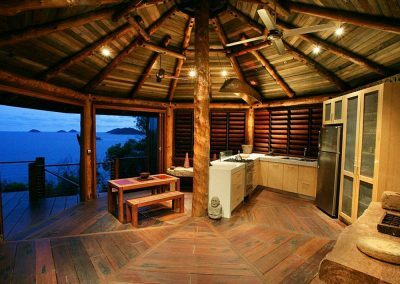 All timbers can be stained to blend in with your home.